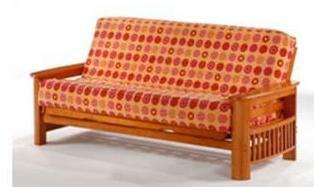 These aren’t the futons of your college days! 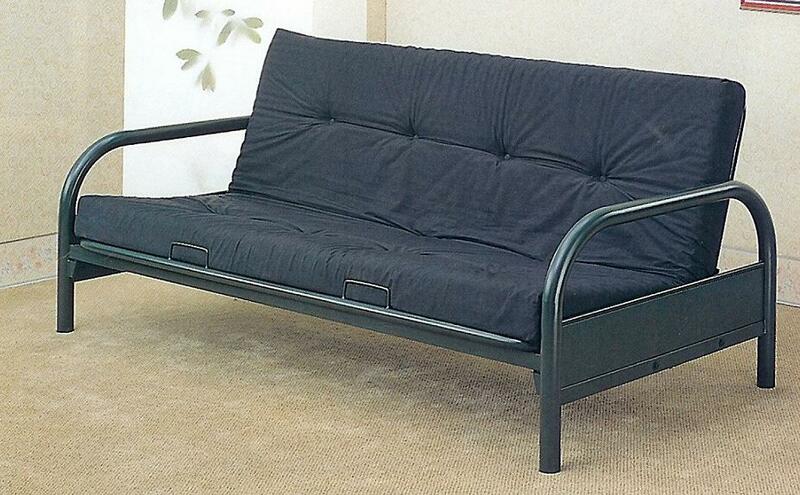 Futons have come a long way since then. 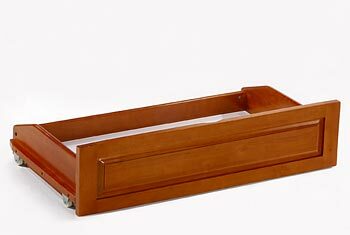 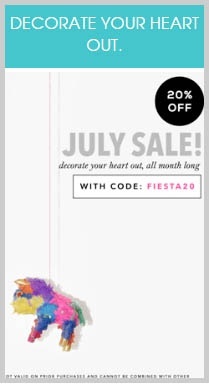 They are easier to use, even more comfortable, and can fit with any decorating style. 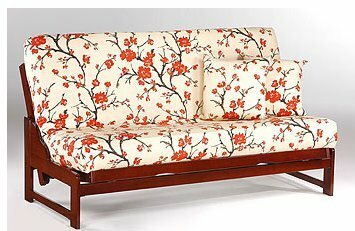 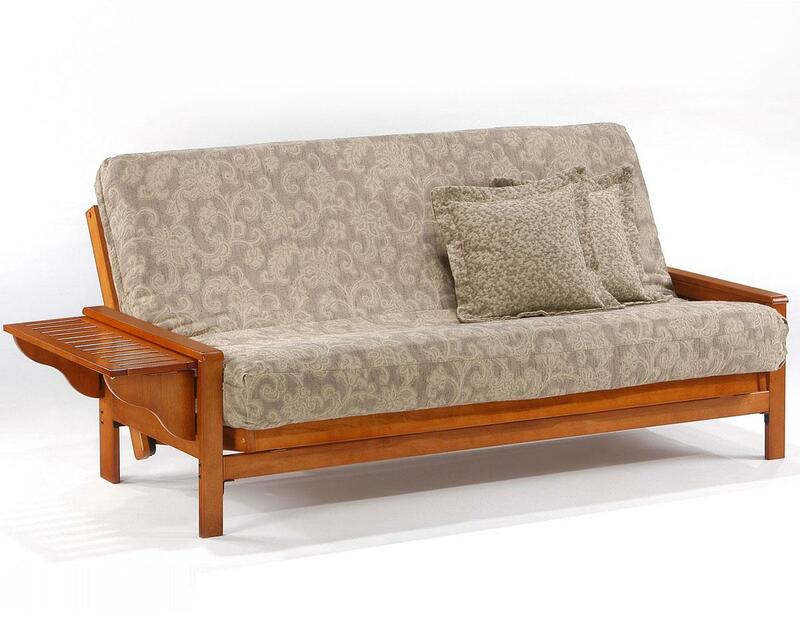 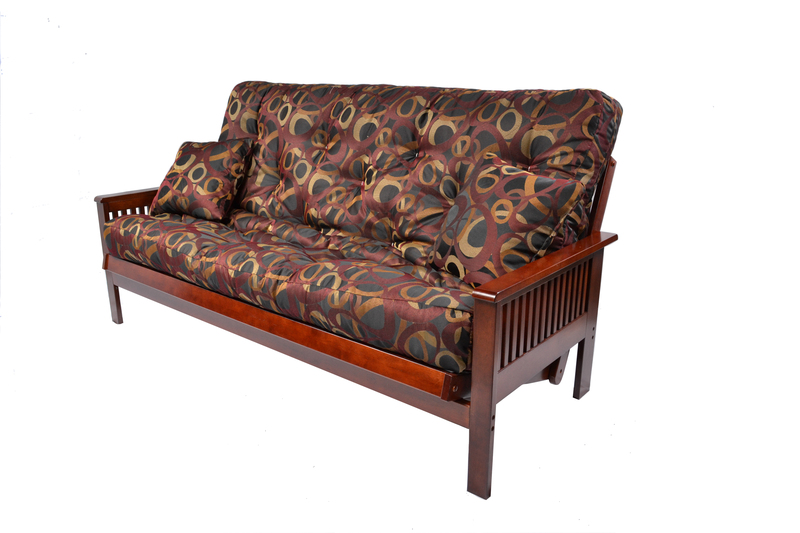 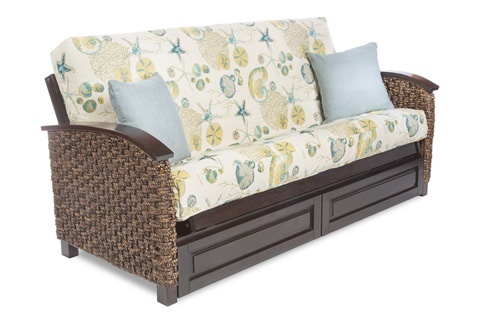 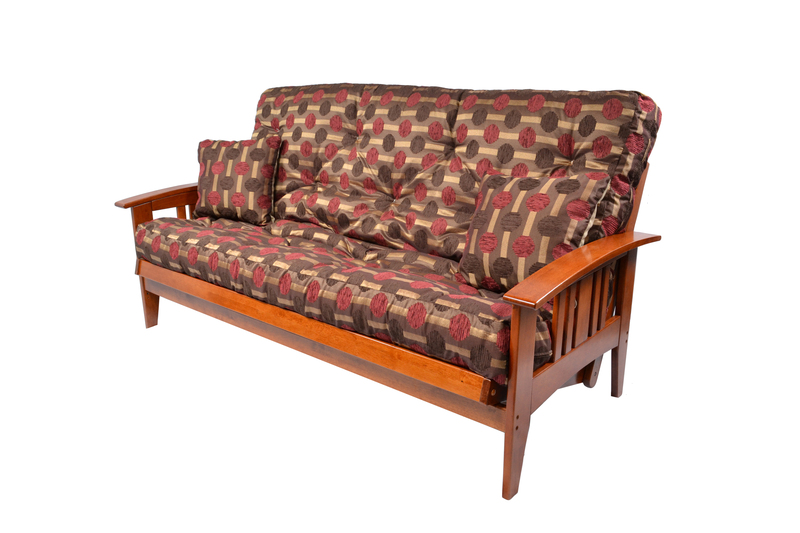 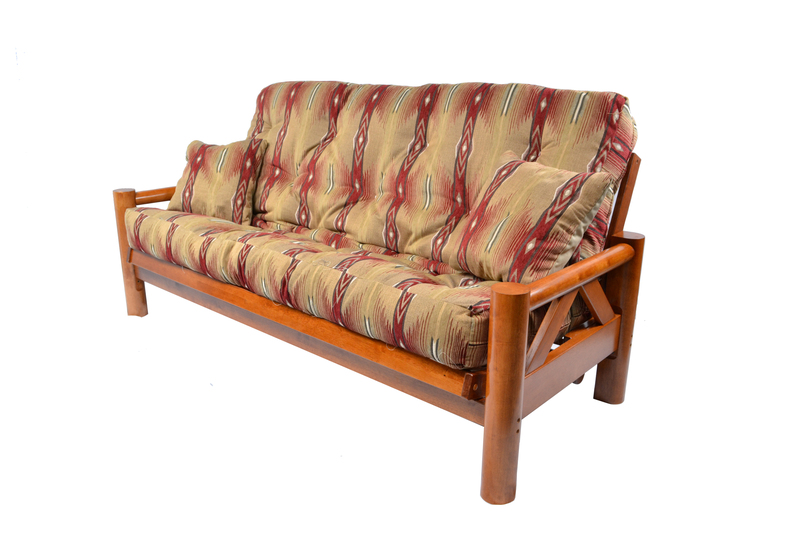 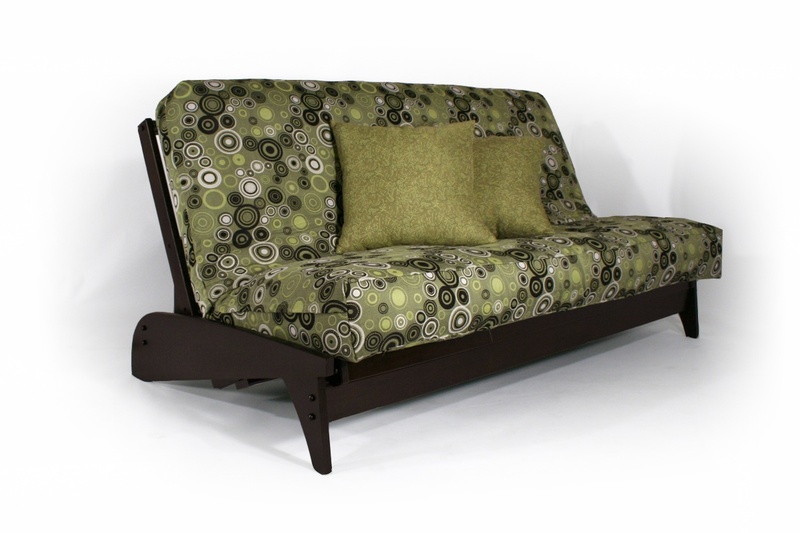 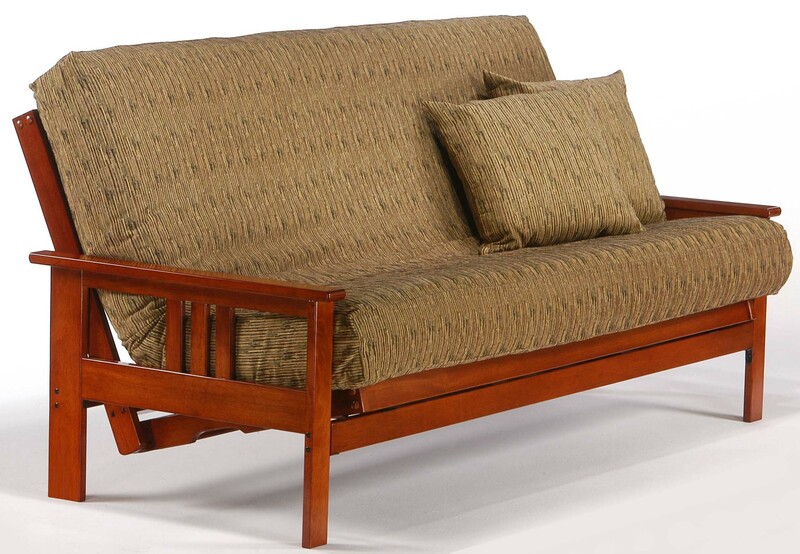 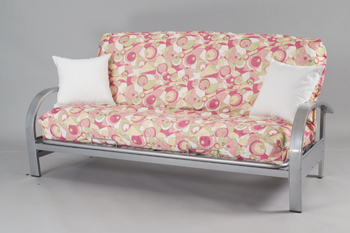 More stylish and more comfortable than a traditional chunky sofa sleeper. 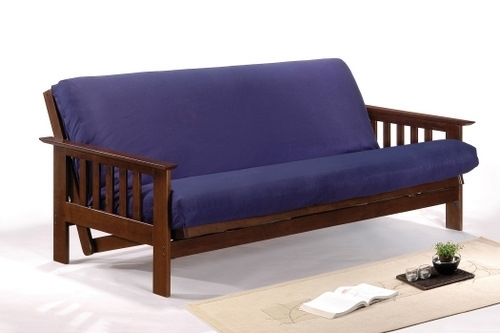 At The Futon Store in Memphis you can even customize your futon by choosing your own frame, mattress, cover, and accessories. 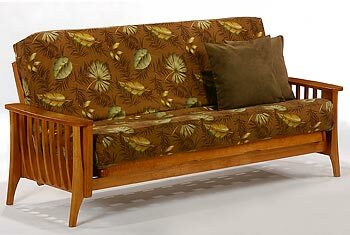 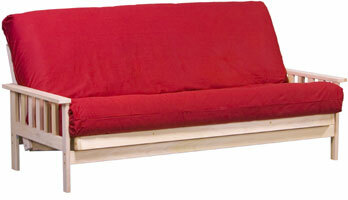 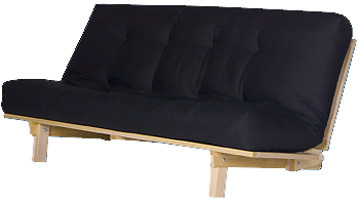 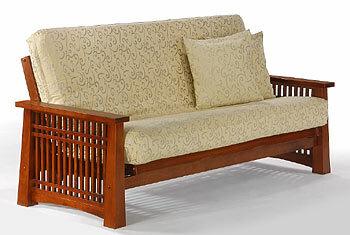 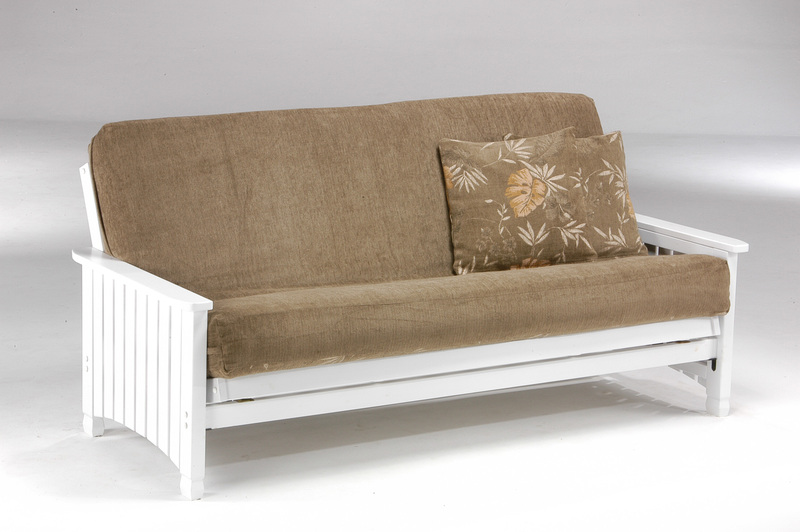 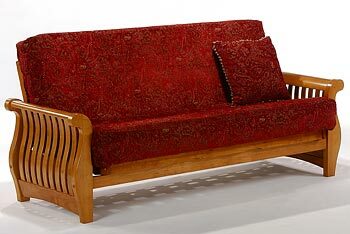 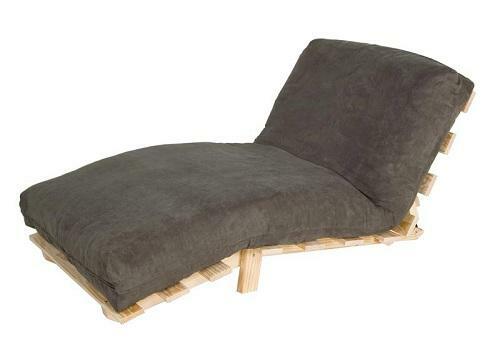 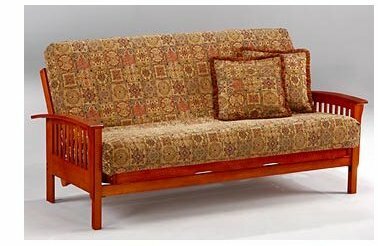 Futons are lightweight and easy to move in difficult spaces or up stairs. 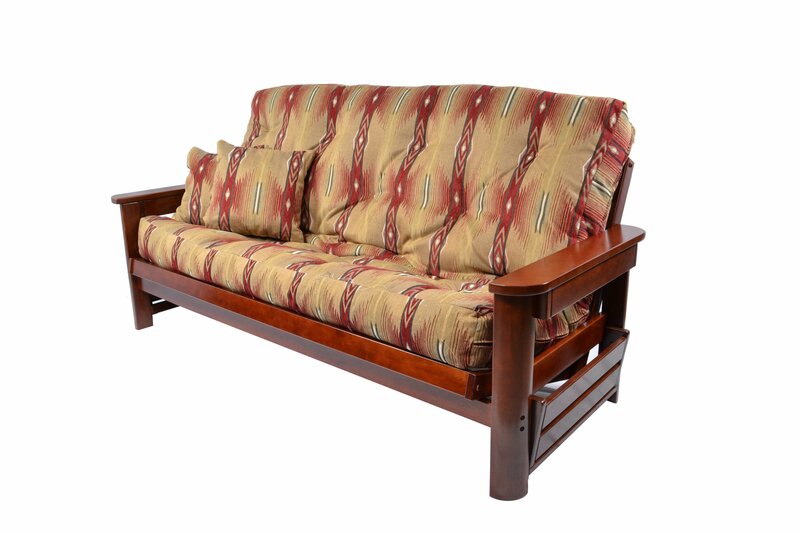 Now we have everything you need to turn your home office, spare bedroom, or any room you want to turn into a quick guest room or your bedroom for a perfect night’s sleep in just seconds. 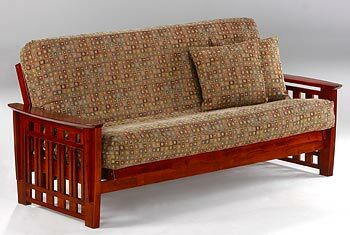 Browse our web site for getting your perfect room.